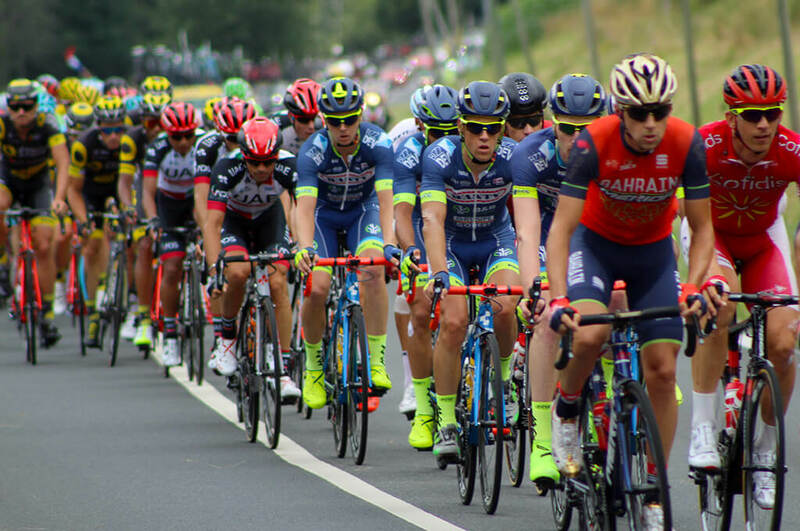 Conquer the mountainous Challenges of the Tour de France, legendary climbs steeped in history, mystique and adventure. Follow in tracks of legends, Mercx, Hinault Indurain, and Froome, and tick off each col as you remove it from your bucket list. 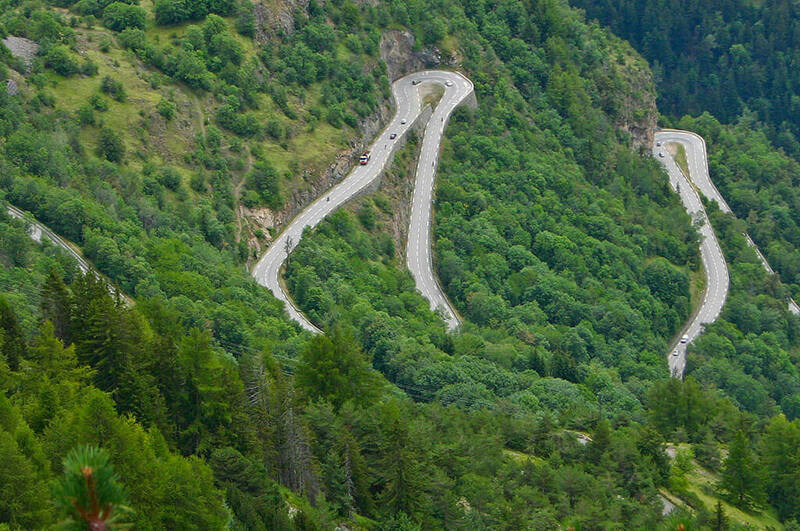 Put your climbing legs to the test on famous passes including Alpe d Huez and its magical 21 switchbacks, or climb high above the clouds as you summit the magnificent Tourmalet. 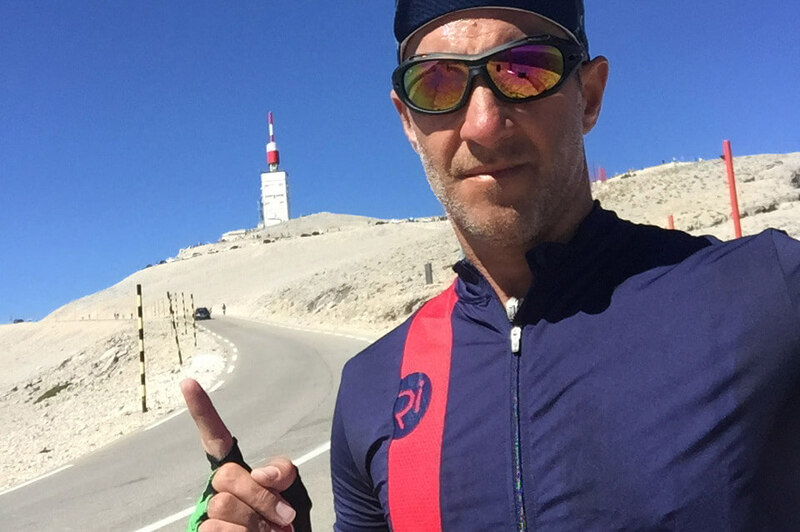 Head further South to the lavender fields of Provence and duke it out with the Giant of Provence, as Mont Ventoux stands almost 2000m at its summit visible from miles away, with its steep slopes and desert landscape beckoning cyclists to come and play. Let Velo Boutique create your French cycling adventure.